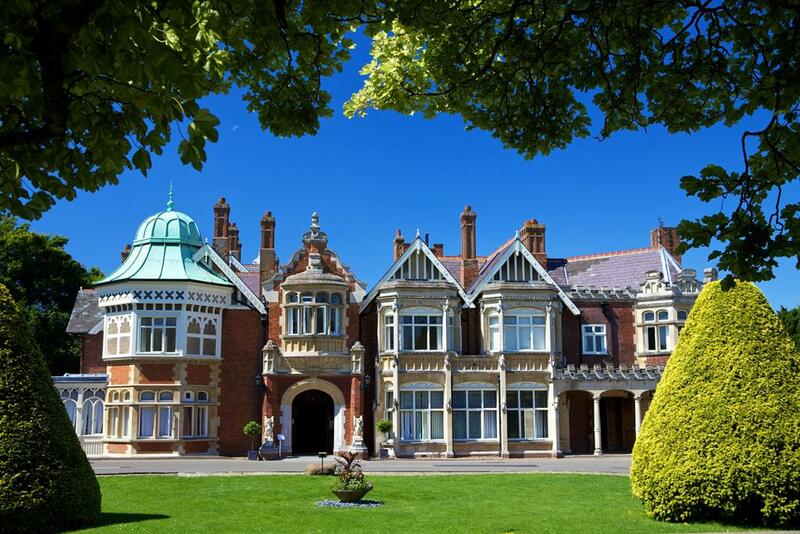 Once Britain's Best Kept Secret, today Bletchley Park, Home of the Codebreakers, is a heritage site and vibrant tourist attraction. 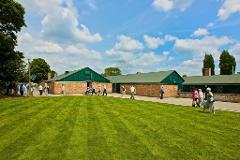 Visitors can explore and experience the top secret world of iconic WW2 Codebreaking Huts and Blocks set within the atmospheric Victorian estate nestled in the Buckinghamshire countryside. Discover the secret world! 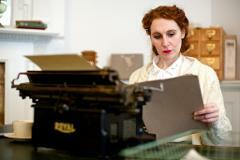 A day at Bletchley Park now includes an exciting, complimentary new multimedia guide in order to explore the site at your own pace and in your own time. 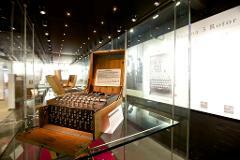 Exhibitions include The Life and Works of Alan Turing, the only reconstructed Bombe machine and the largest number of Enigma machines on public display in the world. Tasty hot and cold menu available in the Hut 4 Café.